Ironing of clothes is a daily chore in most of the household. It removes the wrinkles from your messy clothes and makes them ready to wear for office, home or party purpose. Ironing can be a tedious task as it takes a long time to make every cloth of the stack wrinkle free. But with the right iron box in your hand, the whole process will feel like a breeze. Steam irons come extremely handy when it comes to ironing clothes. They iron and make your clothes feel fresh so you can wear them for any occasion. 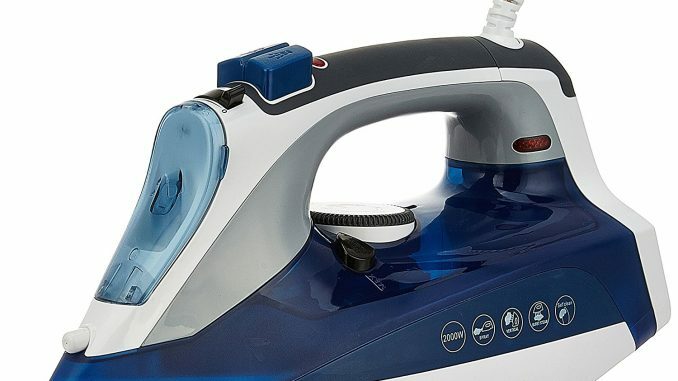 If you are planning to buy a steam iron online for your home, then here is a guide of some of the best steam press irons you can buy online. 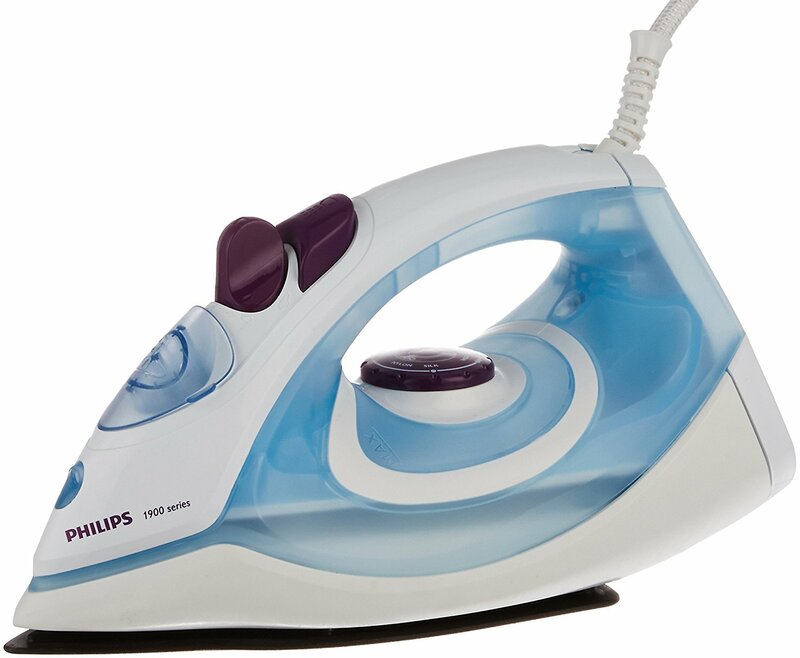 This steam iron from Philips can do the ironing job of our clothes in an effortlessly crisp manner. It can glide on your clothes with ease and remove the wrinkles. Its water tank is incredibly easy to fill and empty with a fine spray feature to moist the fabric. 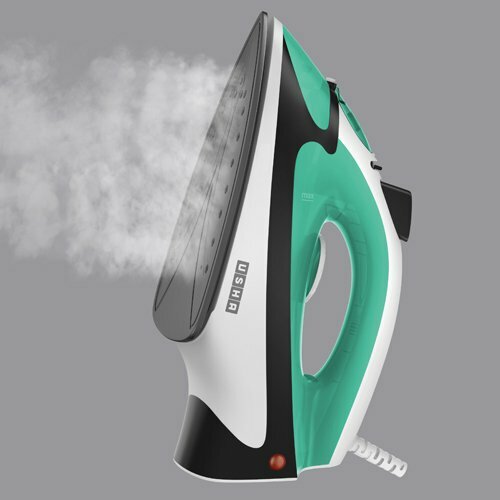 The iron is lightweight, and it can give steam output for 17 minutes continuously. It is one of the best and cheap steam iron that you buy for your household. It comes with a nonstick coated soleplate that lets you easily glide the iron press on the clothes. It prevents the iron to get stuck with the clothes if it heats excessively. The 23 steam vents uniformly distribute the steam bursts to remove the problematic creases. No matter the clothes are laid down or hung vertically, it can flatten the wrinkle of the fabric quite easily. 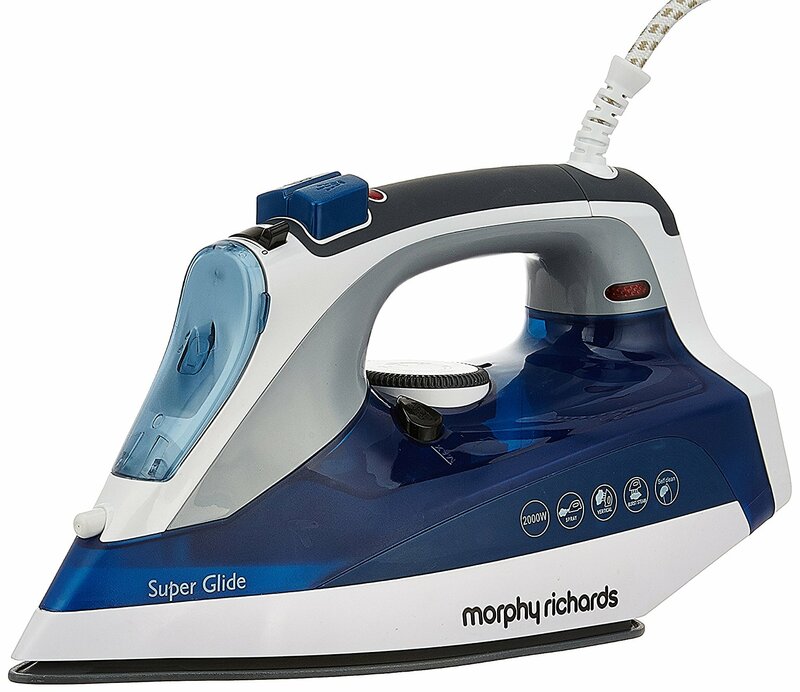 This Morphy Richards iron can glide on your clothes and effortlessly eliminate the creases. The steam iron is reasonably priced with a number of attractive features. 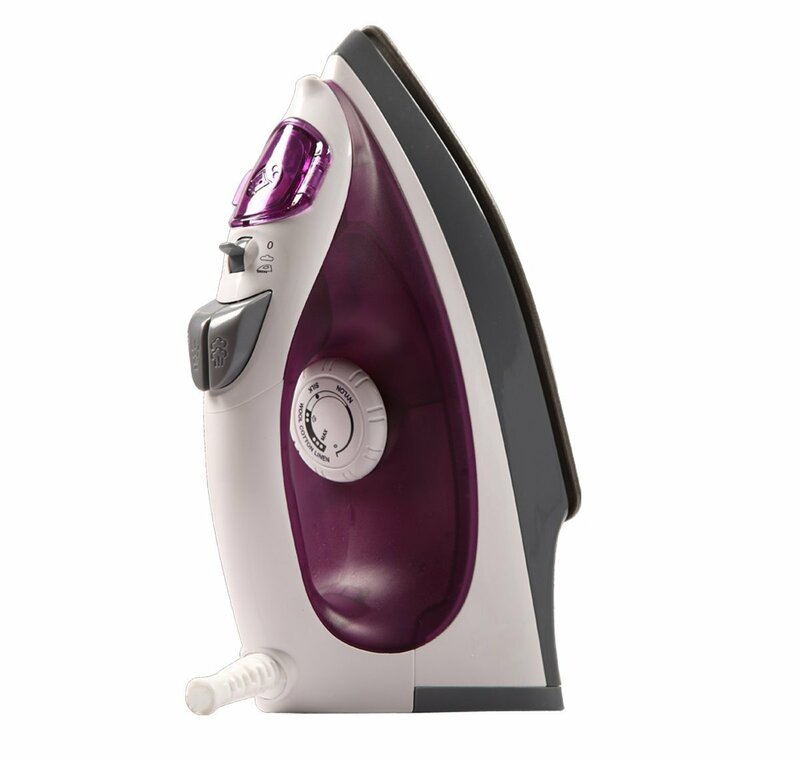 The steam iron can shoot steam through its 46 steam holes at 150/gm min, cutting down ironing time radically. It has a 350 ml water tank which lets you moist the garment through its fine spray. Apart from removing stubborn wrinkles, you can also freshen up your linen, suits, jackets, and curtains even in hung up vertical positions. Havells is known for its quality products, and its steam iron gives a superb performance when it comes to eliminating the creases from clothes. It will remove the wrinkles from the garment even by holding it vertically. It is helpful for ironing the clothes with delicate fabrics such as silk and lycra. The variable steam allows you to control the steam flow depending on the type of fabric you are ironing. It is an excellent product from the house of Usha that has various attractive features. The pressing iron can smoothly glide on the clothes due to its Poly Teflon coated non-stick sole plate. The dual steam burst can remove the toughest wrinkle from the clothes both vertically and horizontally. It has an effective mist spray that can moist that can freshen up your fabrics while ironing them. It is also one of the best vertical steam iron that you can buy online. 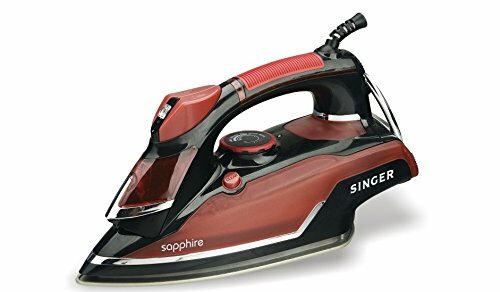 Singer Sapphire is an attractive steam press iron which has great features for its users. It has a comfortable grip that lets you handle and control the iron quite easily. 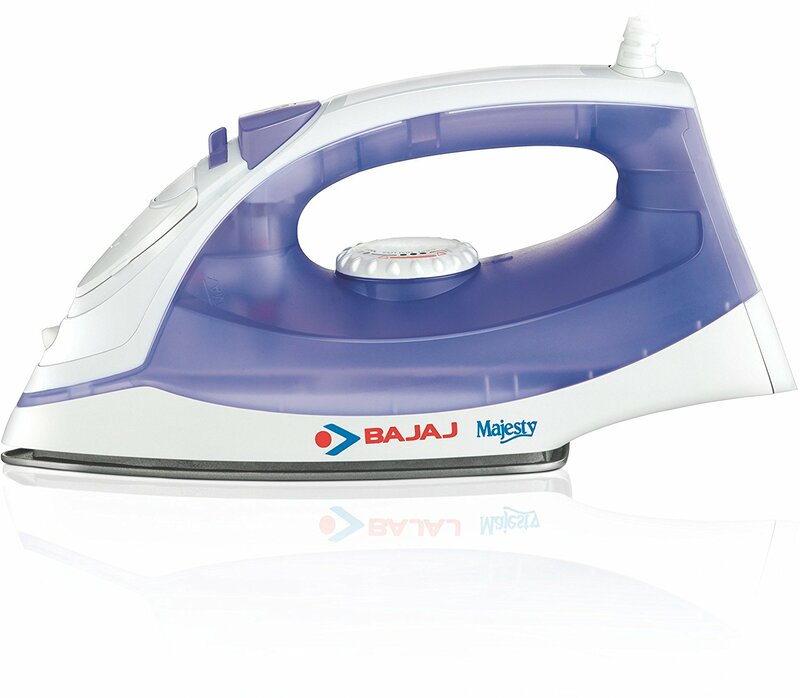 It has 1600 watts power and non-stick Teflon coating sole plate that removes the most stubborn wrinkles from the fabric garments. It emits a powerful burst of steam that can freshen and eliminates creases from the clothes hanged in a vertical position. The thermostatic dial allows you to set the heat of the iron according to the fabric and it will make your ironing experience an effort-free one. 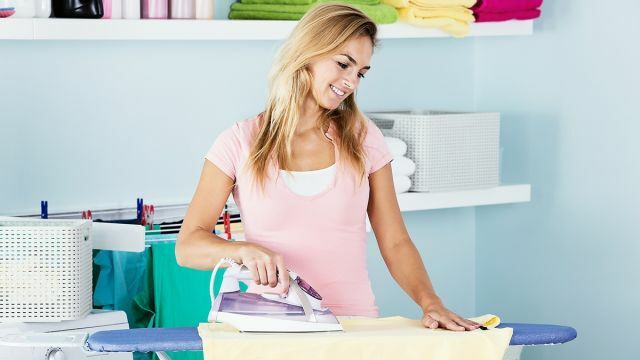 These are some of the best and useful steam press iron that will help you out in making your cloth ironing literally effortless. They can be used for dry iron, vertical iron, and steam iron purpose. It will help to remove stubborn creases from your clothes and make them ready for any occasion. They are safe, and most of them have temperature regulating feature. So if you are looking for a good steam iron for your home, then you can buy one from the list above.